With vast industrial experience, we are involved in offering a wide range of Shell Core Shooter. 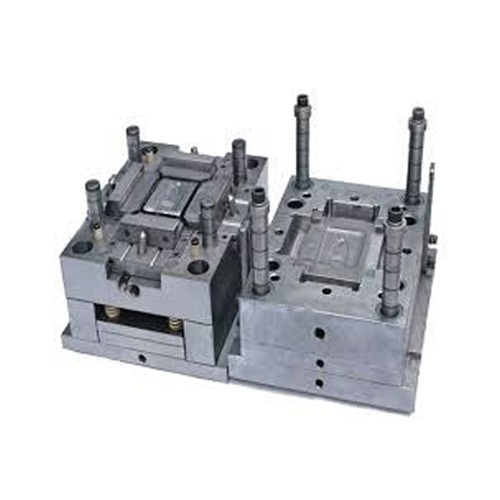 Stamina Engineering Works is the Sole Proprietorship firm Since 2008, engaged in manufacturing and supplying a wide range of Pump Casting Pattern, Industrial Pump Pattern, Cylinder Air Compressor Pattern, CNC Machine Pattern, Valve Body Pattern and more. We are operating with the constant support of our team of professionals. These professionals have both theoretical and pragmatic knowledge and with their utmost dedication, these professionals manufacture superior quality products. All our products are manufactured using quality raw material.